Great review! I have never dared to go blonde but it looks good ! Such a good review, really thorough! 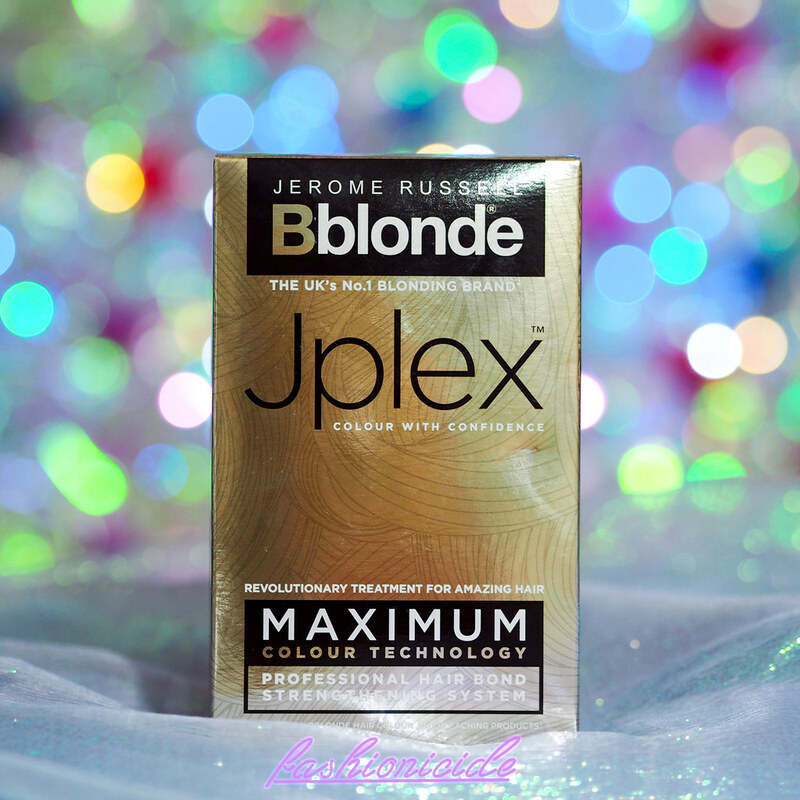 I've never bleached my hair but I think if I did you'd have persuaded me to use this! This sounds like a really great product. I'm so glad I don't have to bleach my hair as I have natural blonde hair but I'm fascinated with anything to do with bleaching and hair colouring. 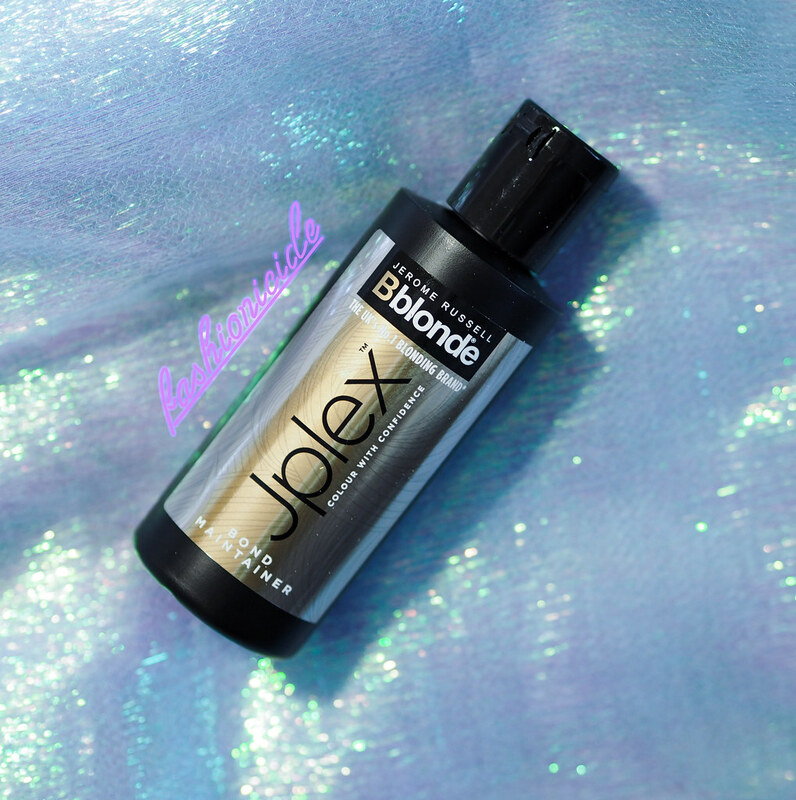 I used this when I bleached my hair a few months ago and I think it really helped to minimise damage. 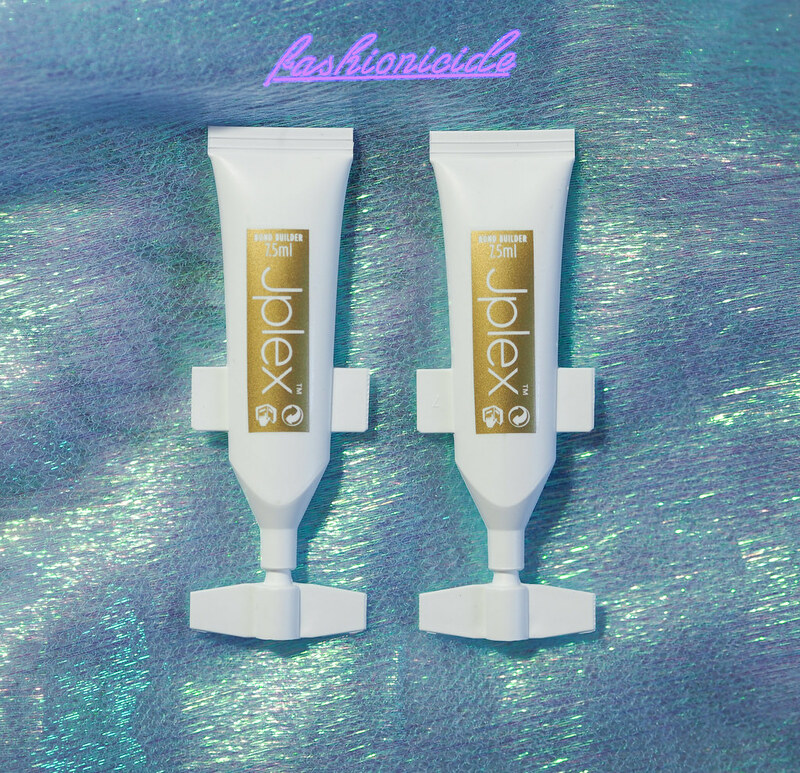 I've never used Olaplex so I can't compare to that though. I'm not super experienced with bleaching, but when I did it a few years back it was really dry and damaged at the ends, and this time its no way near as bad. I don't use heat very often on my hair now though, so it could quite easily be because of that.